Almost 26 years after the encounter of a 15-year-old boy, a CBI court on Wednesday awarded life sentence to two former Punjab Police cops, besides imposing a fine of Rs 61,000 each. The court of NS Gill convicted Raghbir Singh, the then SHO of Beas police station, and then Sub-Inspector Dara Singh under Section 302 read with Section 34 and 364 read with Section 120-B and 218 of the IPC. Three other accused, Jasbir Singh, Nirmaljit Singh and Parmajit Singh, have been acquitted. Ram Lubaya, the main accused in the case, died during the trial. 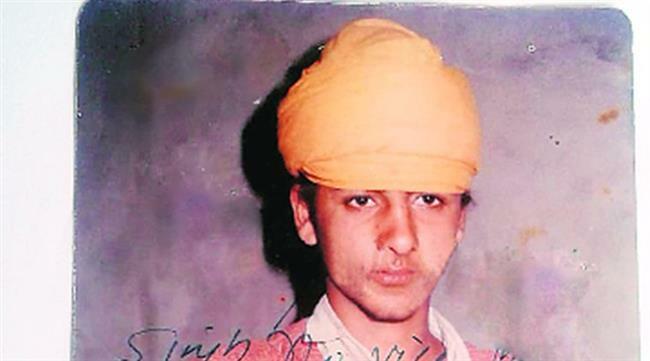 The case dates back to September 18, 1992, when Harpal Singh (then 15) was killed in a fake encounter. As per the case file, Harpal was picked from his house on September 14 at 5 am by Ram Lubaya and was taken to the Beas police station. He was kept there for four days and later shown to be killed in an encounter at Nijjar village on the intervening night of September 17 and 18. The cops had stated that two boys at Nijjar village had opened fire at them and after 20 minutes of gun battle, the victim was found killed. The police had claimed that they had fired 217 shots. None of the policemen had sustained any injury nor were their vehicles at the spot found damaged. The police had also claimed that Harpal’s accomplice Harjeet Singh, who was said to have escaped from the spot, had confessed to his presence at the time of the encounter. He was also allegedly killed after 15-16 days. Harpal Singh’s body was also not handed over to his family and was cremated as unidentified and unclaimed. The postmortem report had mentioned that Harpal was shot under the right eye and on the forehead from a distance of nearly 3 metres. According to sources, both Raghbir Singh and Dara Singh had requested the court to take a lenient view on the quantum of sentence on the plea that they had families to support. Raghbir Singh (80) had also requested the court to consider his age in this regard.